Save the Dates for start ticket sale Opening Night & Festival! The tenth edition of AFFR is coming! From 10 to 14 October you can attend more than 85 films and many talk shows and debates in LantarenVenster at the Wilhelminapier at the Kop van Zuid in Rotterdam. Ticket sales for the Opening Night (10 October) will start on Tuesday 4 September. Festival tickets and passes are available from Thursday 20 September. The tenth edition of AFFR is coming! 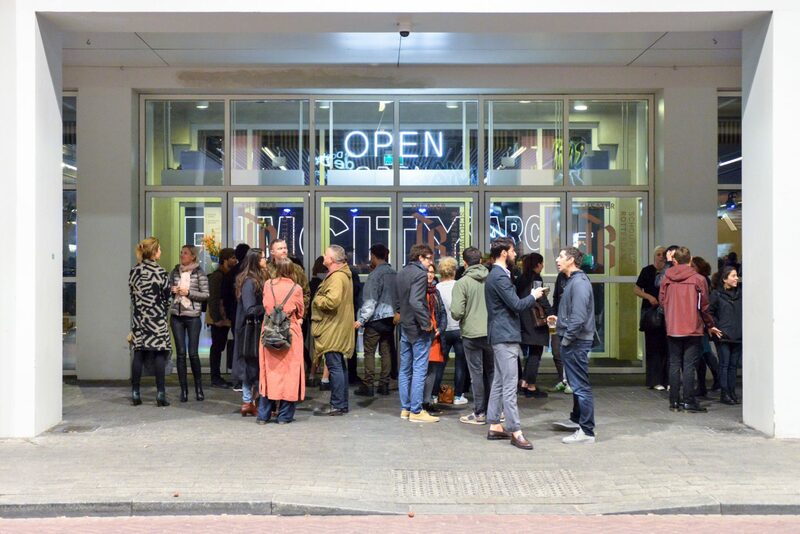 From 10 to 14 October you can attend more than 85 films and many talk shows and debates in LantarenVenster at the Wilhelminapier at the Kop van Zuid in Rotterdam. This year, the theme is Building Happiness. The festival kicks off with a high-profile film at an unknown location somewhere in Rotterdam. We will announce the film and location on Tuesday, September. The ticket sale of the festival and the announcement of the full program of AFFR 2018 is on Thursday 20 September. Do you want to be the first to know? Subscribe to the newsletter. Club Fountainhead is AFFR’s friends club. As a member you get a free ticket for the festive opening evening and the Secret Preview 2018. And you get a 10% discount on all tickets for the festival. With Club Fountainhead membership you can call yourself a true friend of AFFR!